I’ve lost count of how many jobs we have done for Mr. “D”, he is an awesome repeat customer! 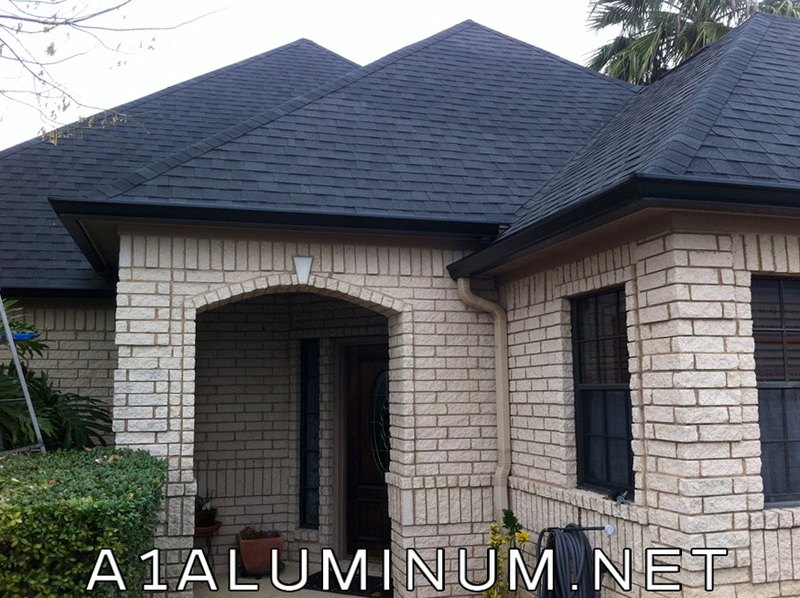 Here we installed 257′ Black house gutter. I think the black looks great against the dark roof.